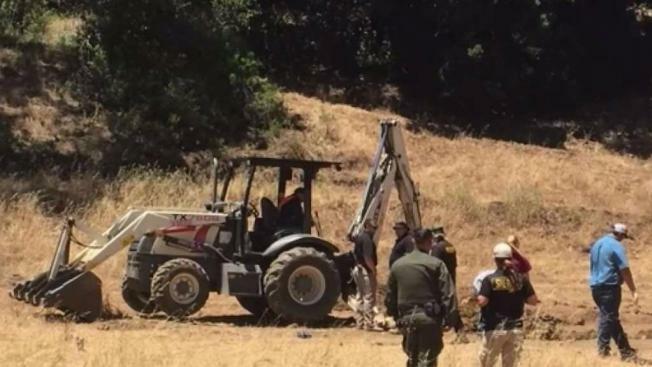 A 54-year-old man has been arrested for allegedly killing and burying cattle on his property at Henry Coe State Park, the Santa Clara Sheriff's Office said Monday. Charges against Marc Belluomini stem from a June dispute between cattle owners and Belluomini. The two parties got into a bitter argument, and when the cattle owners wanted to take back their 60 head of cattle from Belluomini's land, he refused to unlock his gate, sheriff's officials previously said. The cattle owners notified the Sheriff's Office after Belluomini allegedly wield his rifle during their May 25 confrontation about the cattle and ordered the cow owners off his property. The Sheriff's Office Rural Crime Deputies said the issues were resolved with all party but on June 5, the cattle owners informed officials that their cattle were killed and buried on Belluomini's property. Belluomini faces 11 counts of animal abuse. 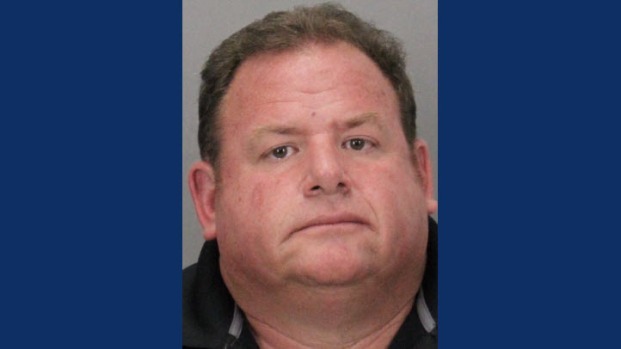 He was booked into Santa Clara County Main Jail and he posted bail set at $200,000. Sheriff's investigators unearthed at least 11 dead cows buried in makeshift graves on Belluomini's property, officials said. Investigators also discovered bullet fragments from some of the deceased cattle in addition to other evidence. It was not immediately clear if Belluomini had an attorney.